Kicking is a fundamental part of the world's most popular sport but has never been examined in a great deal of detail in a way useful to those who play the sport. 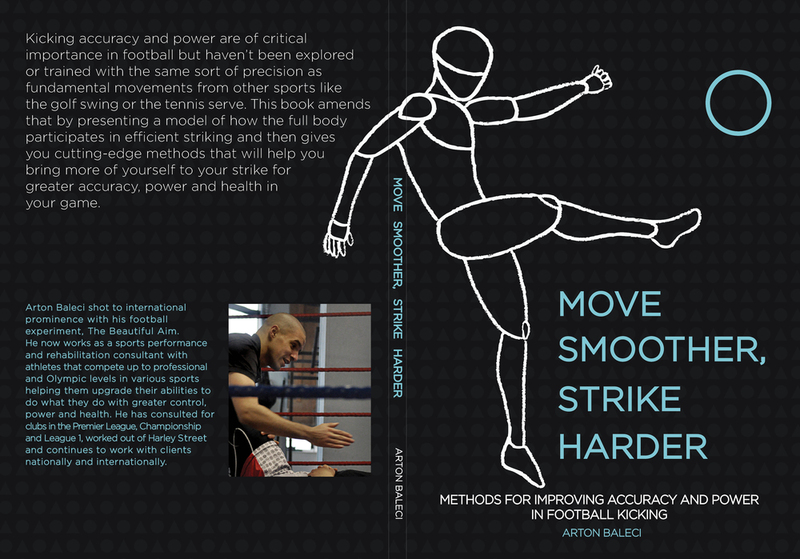 This book sets about changing that by presenting a break-down of what happens during kicking, methods that can create a body better able to execute these movements with greater power and control and tips on other ways to enhance your striking practices for the benefit of your game. Arton's book is most easily purchased by clicking here.